While we’re still two weeks out from the premiere of Shadowhunters, we’re learning more details about what lies ahead in the adaptation. Freeform has released official synopses for episodes 1×02 (“The Descent Into Hell is Easy”) and 1×03 (“Dead Man’s Party”) of Shadowhunters, which air Jan. 19 and Jan. 26. With the knowledge that Valentine is alive and on the hunt for The Mortal Cup, the Institute is on high alert. Not wanting to waste time, Jace jumps into action and figures that Clary’s memories are the key to finding Jocelyn and The Mortal Cup. 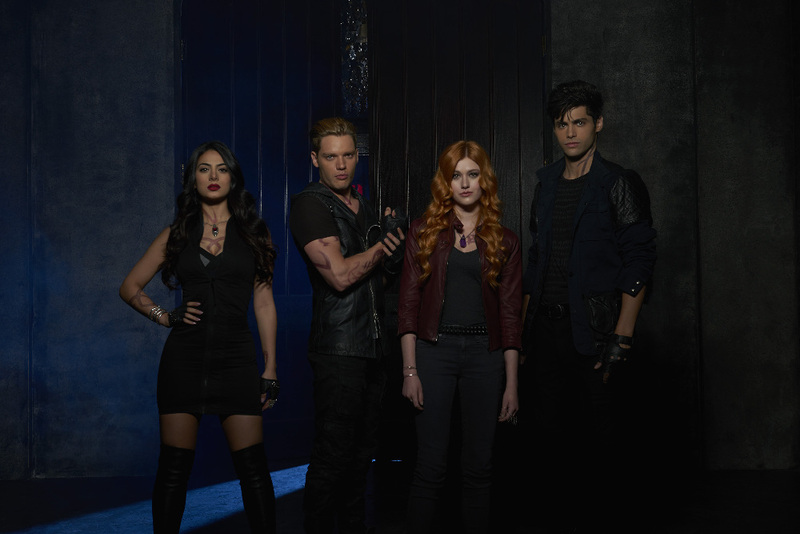 Clary, Jace, Alec and Isabelle work to rescue Simon from the vampire hideout, Hotel du Mort. Can’t wait to see how it is!